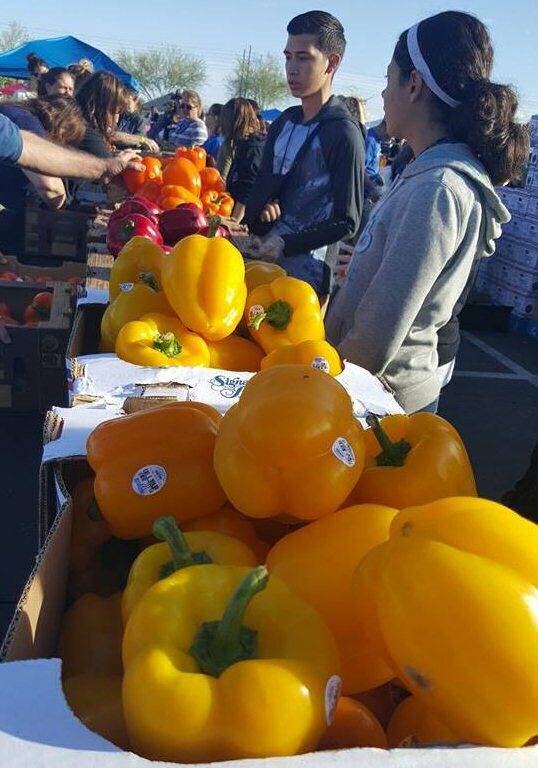 NEXT ONE APRIL 13th 2019** come shop vendors and get up to 70 pounds of produce for just $12.00 - TRUCKING IN 50 THOUSAND POUNDS OF PRODUCE TO STV! ALL OF US would LIKE to take this time to thank each and everyone of you that have came by! We absolutely LOVE our supporters, which are mainly YOU, our community! We also have huge support from some awesome businesses! Support and growth is MUCH needed! Maybe small today but will be HUGE one day soon! Each and every Saturday brings new businesses, crafters, and people! Meeting new community members is a great experience! The creative women and men are mind blowing! We have seen crafts that didn't even know existed. Ledger has been supporting our little event since January 18th 2014! We appreciate them putting us on the cover 4 AWESOME times! 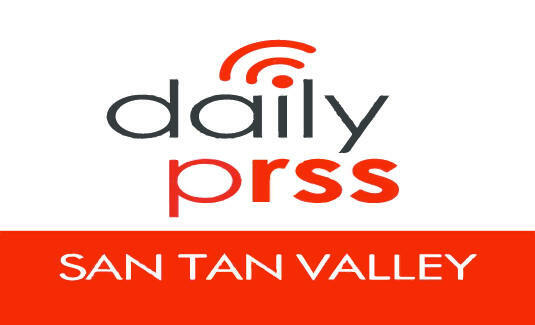 Gotta LOVE the San Tan Valley Daily Prss! 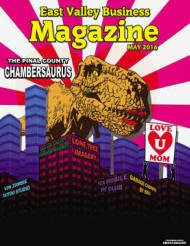 They keep you current with San Tan Valley news! Been supplying us with free passes to children 17yrs and younger since Jan 18th 2014! We appreciate their support! Skateland is all about community and love having them! 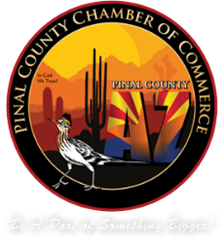 Our Vision is to make sure every business in Pinal County or that would like to do business in our county has the opportunity to do so and be represented affordably! 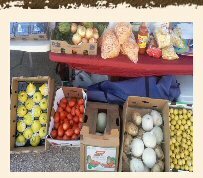 Fresh Farms Bringing Local Arizona Grown Produce EVERY 2nd Saturday of the month! Something new each and every Saturday! We are no supermarket BUT we are your neighbor and LOVE what we do for you! 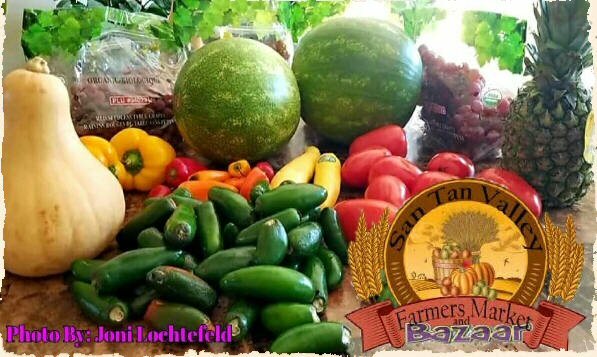 Farmer's put alot into providing you the best Arizona grows! The only effort you need to do... is enjoy! 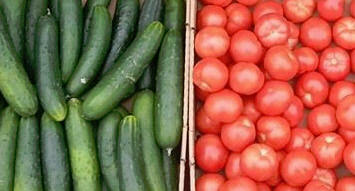 ONLY FARMERS MARKET THAT DOES NOT CHARGE THE FARMER! We are fairly new and still growing! Counting on you to keep us alive, you are our veins! 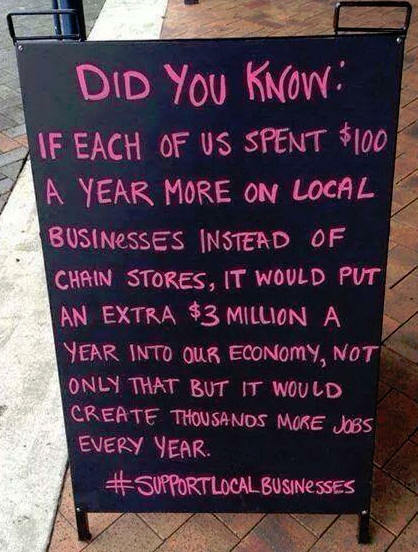 Support your neighbor your local businesses! Learn : About Your Community!